Better Playlist Support. Sonos makes it easier than ever to create and edit Sonos playlists. 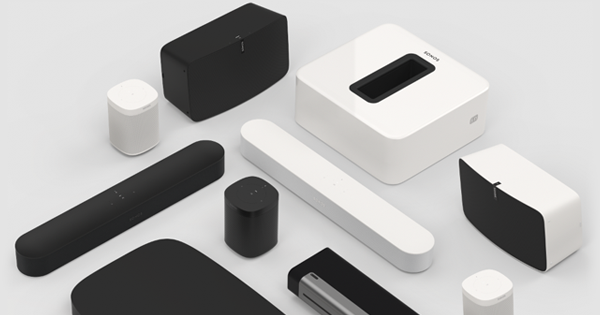 Create playlists without using the queue—simply select Sonos Playlists and choose New Playlist. Add tracks to a playlist from any available source by choosing a track and selecting Add to… Sonos Playlist. 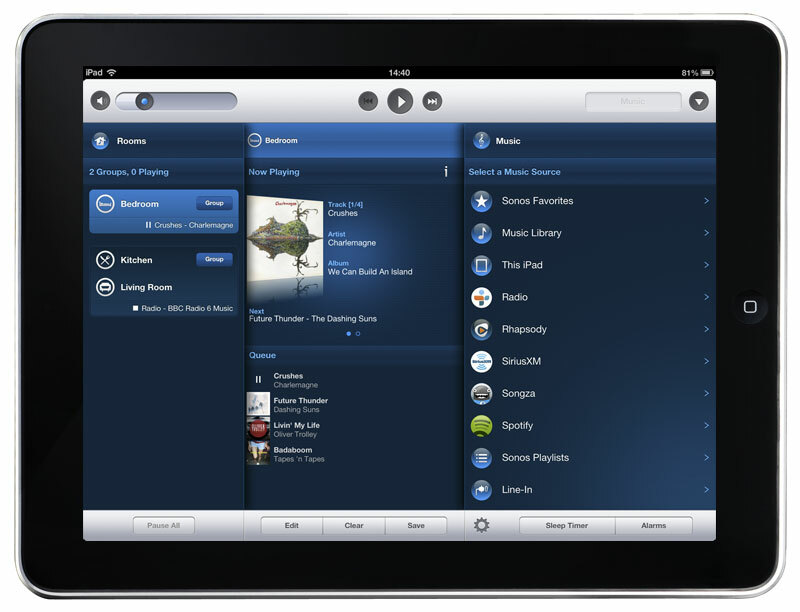 Easily edit playlists by selecting a Sonos playlist and choosing Edit to delete or move tracks within the playlist. Create and edit Spotify playlists using a Sonos controller. Access and play music from Spotify playlist folders directly using a Sonos controller. Use either Facebook account credentials or Spotify account credentials to add a Spotify account to Sonos. More alarm options. Wake up to music from any music subscription service. When setting an alarm, now you can select a music service you’re subscribed to in addition to the music choices you already have. The time it takes to update your Sonos components should be reduced significantly. The Android notification feature has been improved. Demo video. 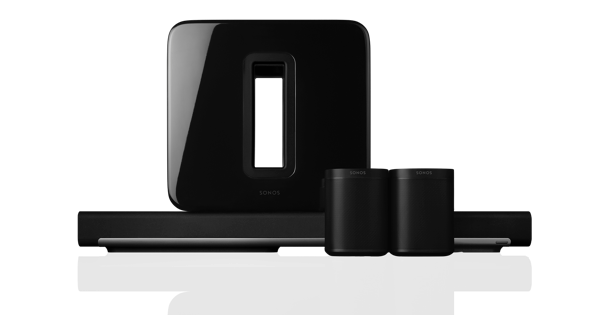 Love your Sonos system? Want to show your friends how it works? 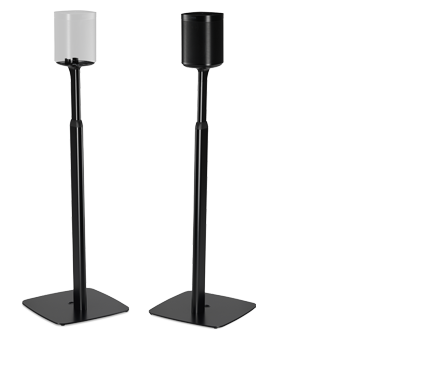 Select Show Demo from the Sonos app when you’re away from your Sonos system.